British tourists Mark Petherick, 66, and Rosemary Petherick, 67, were robbed by a man with a gun at 4:30pm on Wednesday, at Arnos Vale Beach, Plymouth. 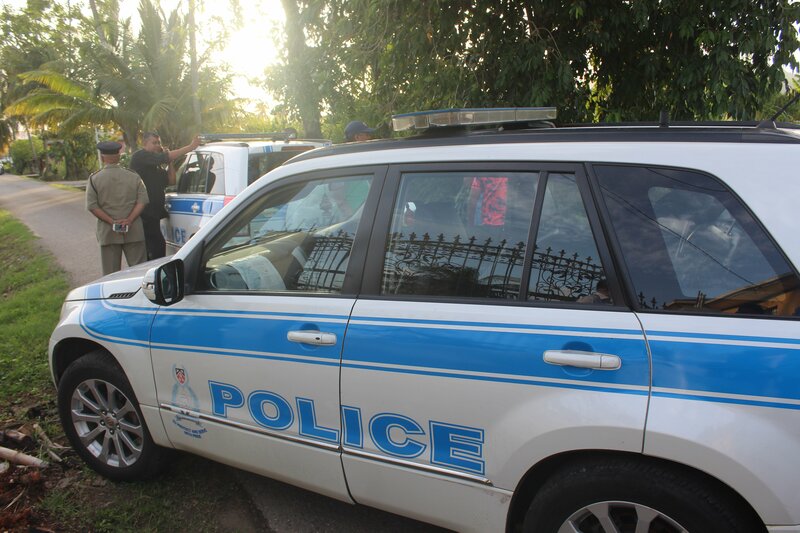 Newsday Tobago was told the couple was robbed of TT$101, US$60 and a camera, while they were walking along the beach. This robbery follows a similar incident, last Sunday where two Canadians, Ian Roderick Mac Mullin and his wife Lina Mac Mullin, were assaulted and robbed at Grafton Beach. Reply to "British tourists robbed in Tobago"